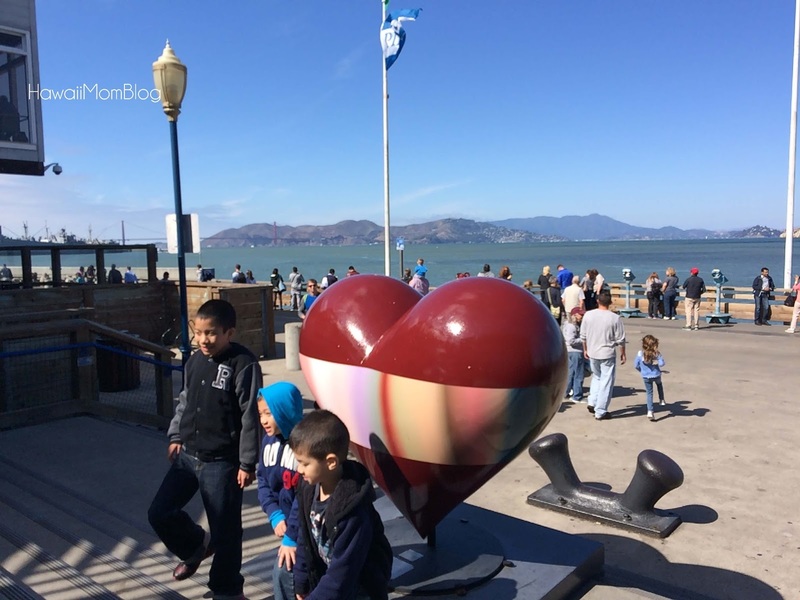 Millions of people - both locals and visitors, visit Pier 39 each year. Whether you want to shop for souvenirs, indulge in a bowl of chowder, take in the views of Alcatraz, or get a closer look at the sea life that call San Francisco home, Pier 39 is the place to be. 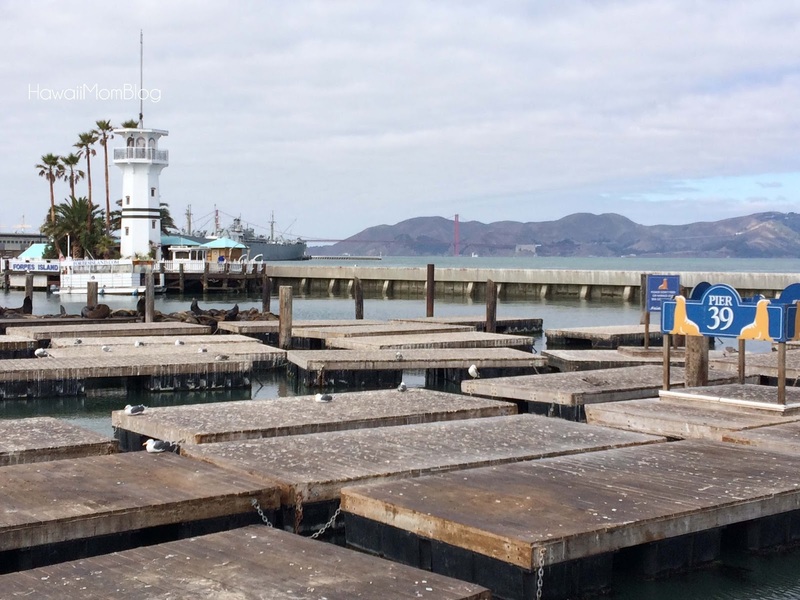 On our most recent visit to San Francisco, we visited Pier 39 over two days. We did a lot at Pier 39 - watched the sea lions, window-shopped, went on a cruise, ate great food, rode on a carousel, and more - and we barely scratched the surface. Attractions and activities are aplenty - the Musical Stairs, the San Francisco Carousel, 7D Experience DarkRide, Blue & Gold Fleet Bay Cruise Adventure, and Aquarium of the Bay, to name a few. Dining options are plentiful as well. During our visits we ate at Wipeout Bar & Grill, Boudin Bakery & Cafe, and Aunt Fanny's Cart. Visit the Pier 39 website to download a coupon good for a Fun Pack full of money-saving coupons, and AAA members can get discounts at various merchants as well. Parking can be pricey, so be sure to take advantage of any discounts in the Fun Pack or associated with the AAA card. 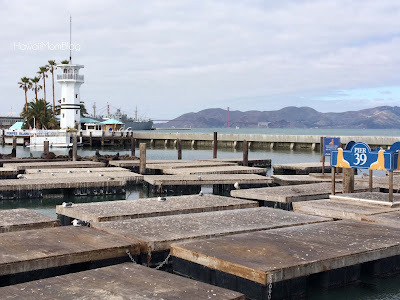 There is so much to do at Pier 39, and I know we'll have to visit again to experience even more that Pier 39 has to offer. Mahalo to Pier 39 for attraction passes and parking validation.